About Allegro:Made in the USA, Allegro Compression Hosiery costs up to 65% less than the premium brands while providing the same levels of compression as the more famous brands. Allegro is like driving a Prius instead of a Porsch; not as many bells and whistles, but you get where you’re going and feel great about it. High customer ratings – Allegro has excellent customer ratings and high satisfaction, even compared against brands that cost two or three times more. 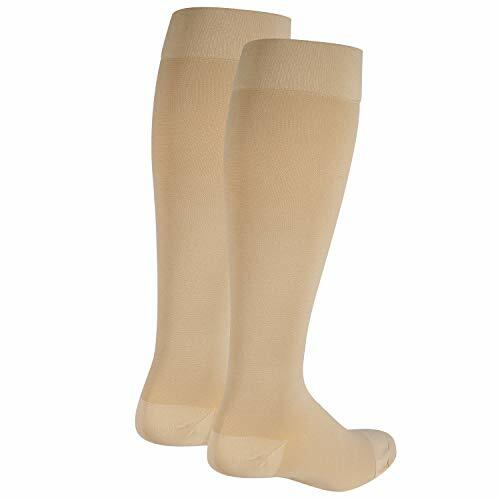 Saves you money – we buy Allegro compression stockings and socks direct from the manufacturer and use simple packaging to keep the cost as low as possible. Huge selection – Allegro is available in a full range of compressions and fabrics. Made in USA – USA Allegro is made in North Carolina, with the exception of the Italian Collection. 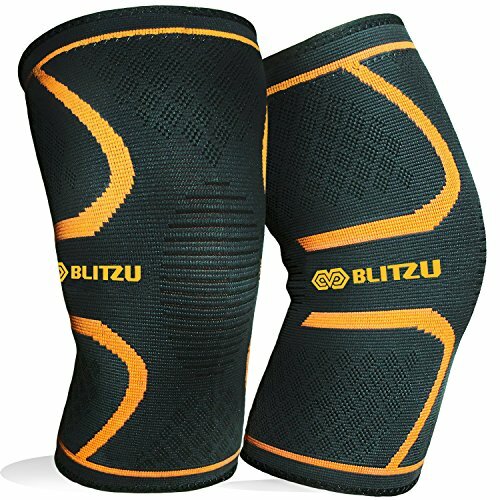 Choose from a variety of different sizes, lengths, colors, fabrics, styles and compression levels. 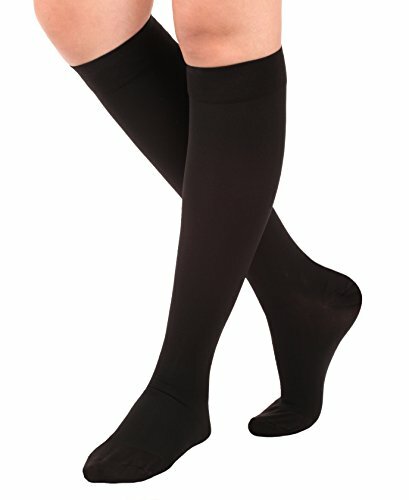 Allegro carries casual and dress compression, pantyhose, athletic socks, armsleeves and more. All Allegro stockings are sold in pairs. Armsleeves and gauntlets are sold individually. All products provide thoroughly tested graduated compression to effectively treat many vascular conditions. The Allegro value line has tons of options that save you money and help you feel look and feel your best. Allegro’s women’s Sheer is the ideal compression stockings for the work place. The nylon material is soft to the touch and sheer enough to be transparent. These durable tight look like normal nylons, but give you the benefit of compression! 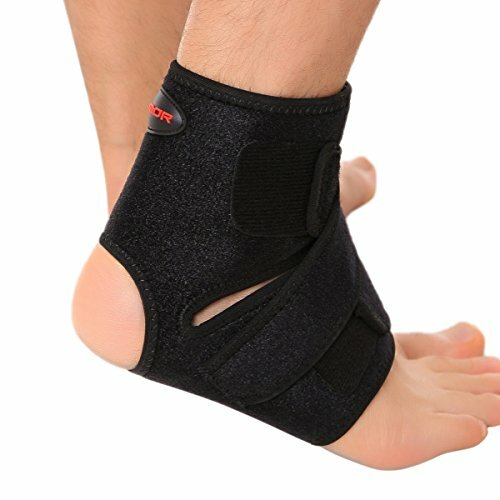 FEATURES: Therapeutic 15-20 mmHg prevent lower leg swelling and tired and ache legs. Also, Allegro protects against vascular insufficiencies such as, spider and varicose veins, DVT, and blood clots. DESIGN: Allegro Sheer Support thigh high stockings are extremely sheer and have a beautiful lace top with silicone bands that hold the stockings firmly yet comfortably in place. These support stockings also feature a reciprocated heel and a open toe. PERFORMANCE: This stocking is ideal for anyone experiencing swelling, tired and ache legs, or signs of spider veins. Perfect for business travelers or women who experience extend periods of sitting or standing. Made in the USA: Allegro Compression Hosiery costs up to 65% less than the premium brands while providing the same levels of compression as the more famous brands. Woven from 80% nylon and 20% spandex in the USA. How To Measure: Please see pictures for sizing and how to measure your legs.